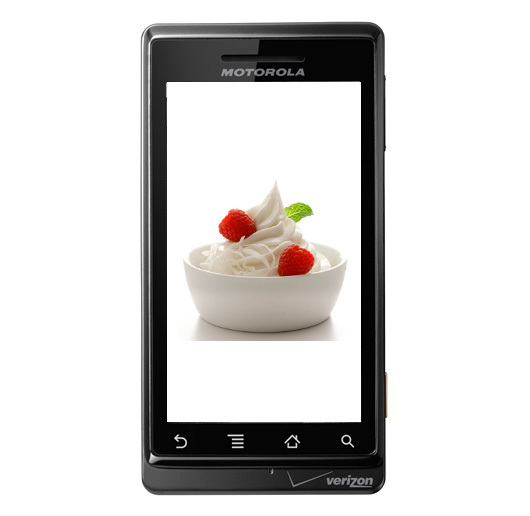 We just received word that an internal testing group at Google has been receiving Android 2.2 OTA updates for the Motorola Droid 1. No other additional info was given, but these are steps we like to see since most Droid users are impatiently awaiting the Froyo love. Plus, this at least shows that we may still be on target for the “late July” time frame from Verizon. No one wants to see another Android 2.1 update situation, right? And let’s not forget that you can have the new FRF83 Froyo build on your Droid right now should you choose to root it.